How exciting! We have a Pokemon Go stop at the sundial in our Herb Garden! 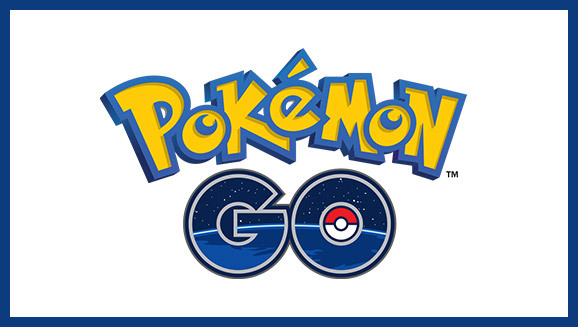 There are 12 stops around the village and 2 gyms – can you find them? We also have a supply of colouring and activity sheets available in the children’s corner or you can download them to use before your visit. 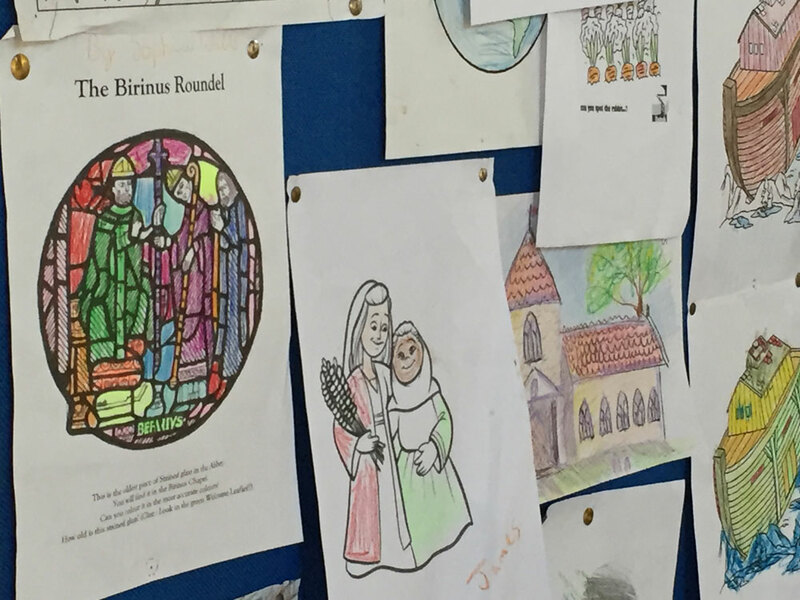 We have a children’s corner packed with toys, colouring sheets, books and puzzles to keep your little children occupied while you are visiting the Abbey. Get them to leave us a picture with their name and age on and we’ll add it to our gallery! The Museum and Tea Room are open most afternoons from from Easter Saturday through to September. For more details on opening times look here. Our museum is set up on the old village school room, with desks and even a teacher’s gown and cap for children to try on! There are great displays of Dorchester through the ages, a touchscreen and many exhibits that can be handled. The Tea Room is the perfect place to end your visit! Tea, coffee, and as much home made cake as you can eat! The Cloister Gardens provide plenty of space for children to let off steam easily supervised from the Tea Room courtyard. Children are very welcome at all services in the Abbey but even the best behaved child can need occasional distraction. They are welcome to run around the Abbey or go to the children’s corner at any point but there are also children’s activity bags available which have books and quiet toys for them to play with in the pews. Our sidespeople are happy to hand these out with books as you arrive! 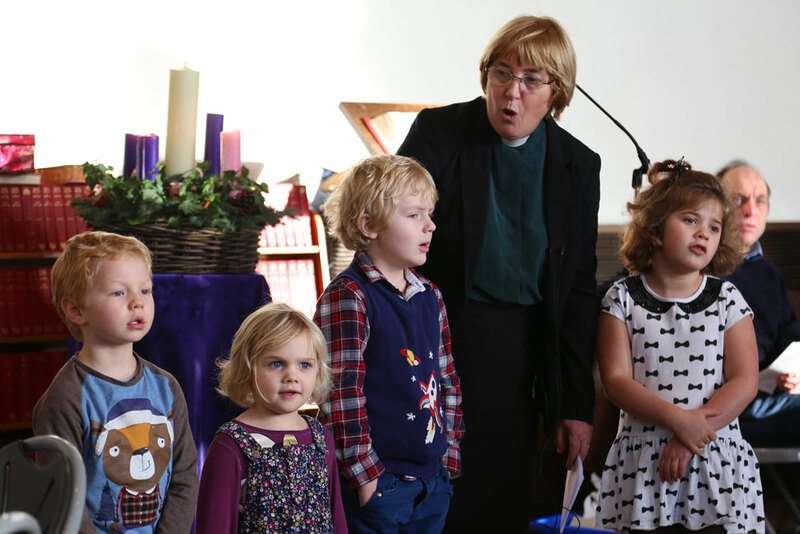 Children are very welcome at all services in the Abbey but every third Sunday we also have a Family Service. These are great fun and less formal, with children’s activities and hymns accompanied by our own Family Service Orchestra (see below). Why not come along and try it out? 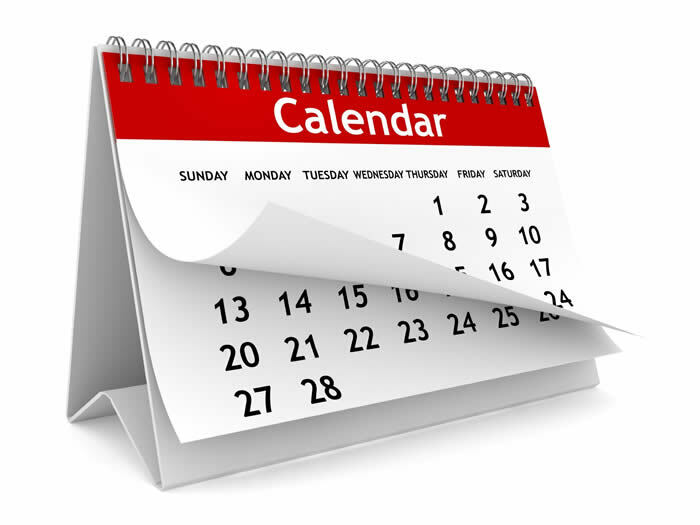 You can see when our next Family Service is by looking at our Services page. On significant Sundays (for example, Mothering Sunday) we have Family Communion Services. These services have hymns commonly sung at local schools and a sermon which actively involves the children. You are welcome to stay with us for communion or leave during the pre-communion hymn. All ages are welcome to come to the altar for a blessing if they do not take communion or can stay in their seats if they prefer. A great opportunity for young singers (7-13) to enjoy a wide range of music and learn some basic vocal technique. The Song School is run by Wallingford-based Elinor Carter, who loves teaching both children and adults how to get the best out of their voices. She has performed widely as a mezzo-soprano soloist and as a member of professional choirs. 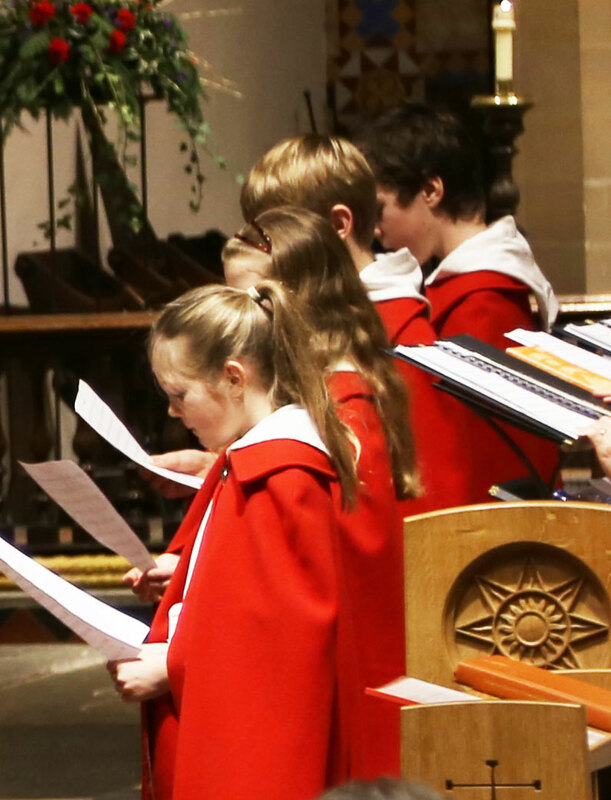 Membership of the Song School will be £40 per 10-week term for one child, or a blanket cost of £60 for more than one child from the same family. If you are interested in joining in do email the Parish Office. We have a dedicated Education Officer who does excellent work with visiting schools at the Abbey. Look here to find out more about her work.